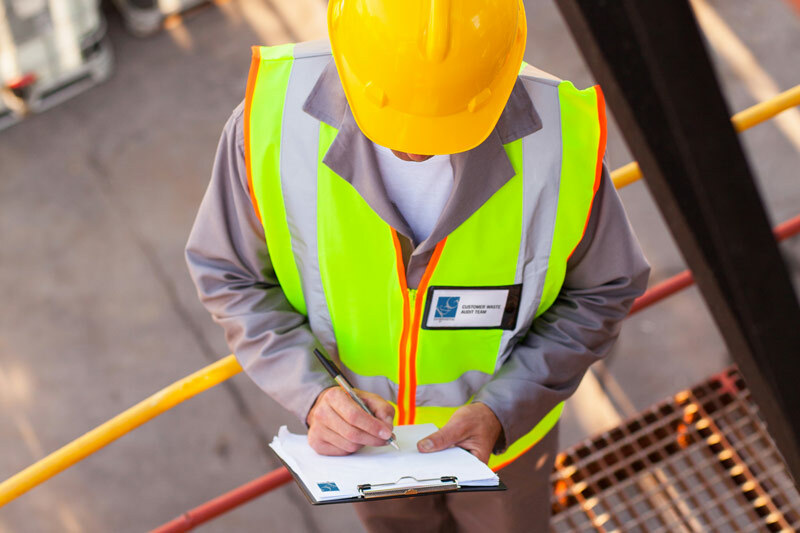 J&G offer comprehensive site audits to help you manage your waste streams and to advise on matters such as containment and other key issues. If required, each quarter you will be sent an updated transaction history on all waste streams, plus any relevant J&G information including any changes in legislation. Quality checks, material analysis, independent testing or effluent monitoring are also available. As part of the J&G’s comprehensive advisory service, our qualified staff are available to offer expert technical support, information and legal advice on every aspect of waste control, from storage facilities to statutory environmental regulations. Waste processing can be a complex operation and we are always be ready to share our knowledge, expertise and information with our customers and ease their day-to-day waste disposal worries. 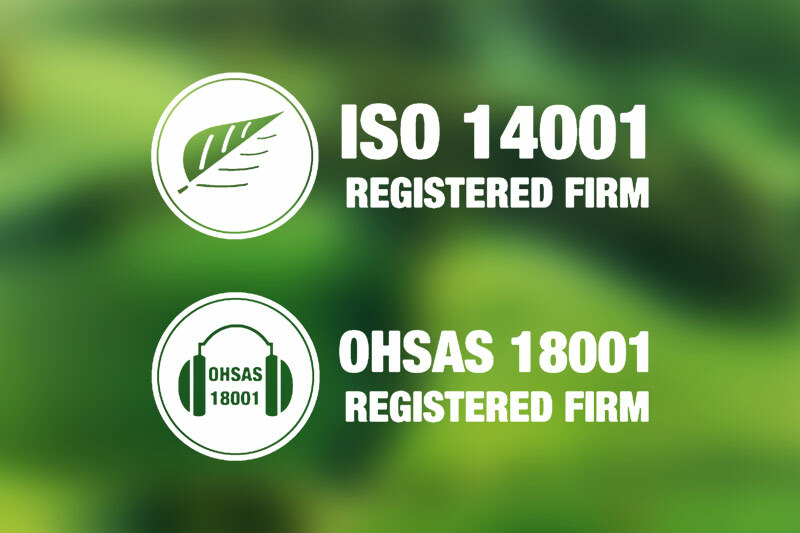 Meeting your Duty of Care responsibilities is no longer an option; Environmental Protection Legislation means both ISO 14001 and OHSAS 18001 are key elements to successfully managing environmental performance. As holders of both these standards, J&G can advise on the implementation of these internationally recognised management systems and the benefits these prestigious standards can bring to your business. 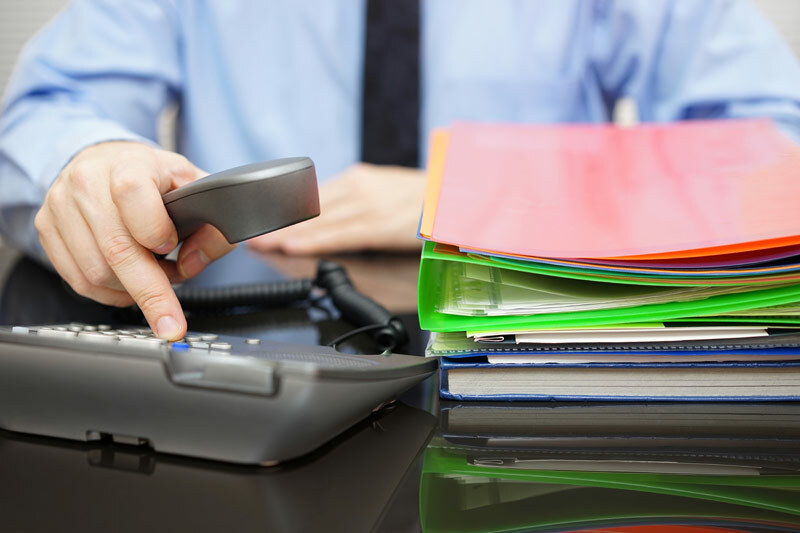 Our Customer Care Team advise our customers on the most effective way of managing their waste, both from an operational and environmental standpoint. Using our extensive knowledge of waste management we will help you manage and reduce your waste and limit your environmental impact. We also encourage our customers to visit our headquarters to view our own procedures as part of their own Duty of Care and environmental supply chain responsibilities. Deciding whether waste should be considered as either ‘Controlled’ or ‘Special’ Waste is a responsibility that lies with the waste producer (i.e. the printer or photographic processor). Controlled Waste is any commercial or industrial waste including non-hazardous waste. 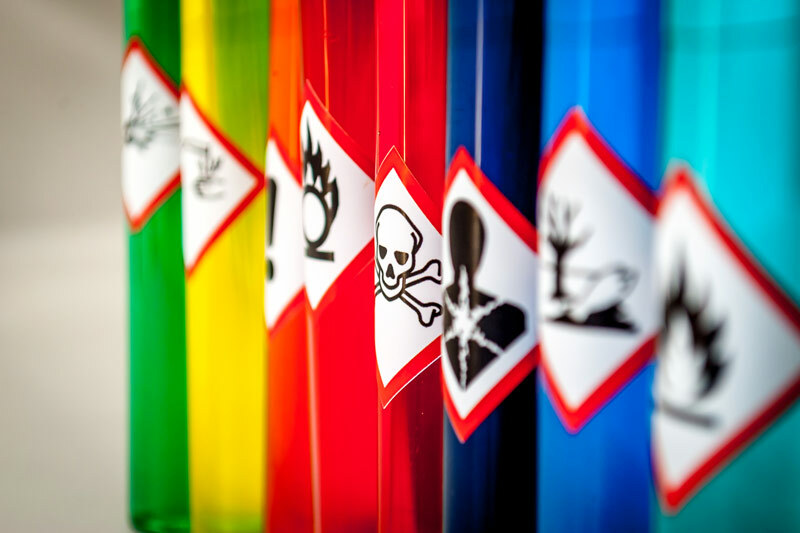 Special Waste is any Controlled Waste which is considered hazardous under current regulations. The regulations can be complex so J&G are on hand to provide clarification for our customers.